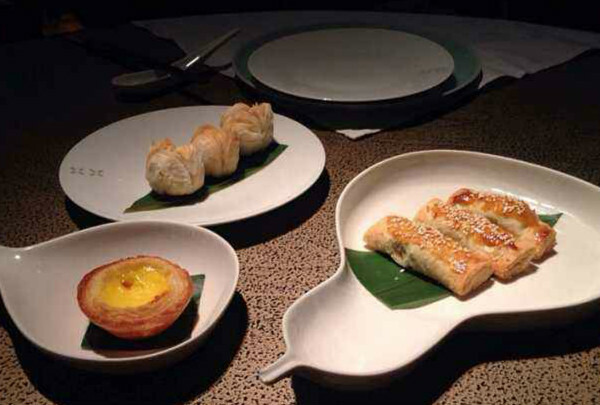 For dinner with a difference, make a reservation at our Hutong Club. There you’ll find a private dining area with karaoke and golf simulator. 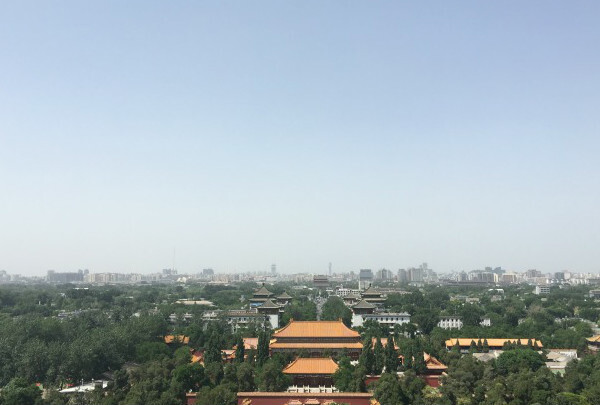 Perched above one of Beijing’s most famous streets and with incredible views of the Forbidden City, there’s no better way to explore the Chinese capital than with a stay at the Wangfujing hotel. Ideal for business travelers, we have all the modern amenities you’d expect as well as five flexible meeting spaces and a spacious ballroom that can be readily adapted for any event. If you want to impress your clients, invite them to an evening at our Hutong Club’s private dining area, complete with karaoke and golf simulator. Meanwhile, let local Navigator Jefferson be your guide to the dozens of enticing shops and eateries on ever-bustling Wangfujing Street. 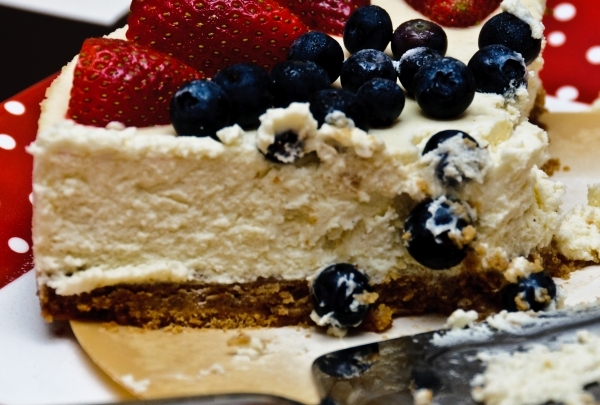 Sink your teeth into a moist and delicious slice of cheesecake. Choose between flavors like chocolate, strawberry, and cinnamon. Decadent cheesecake reigns supreme here at this charming Beijing eatery. With towering foliage, a colorful cat mural, hodgepodge of chairs and tables, and a large glass enclosed display case of sweet treats, Cheese Home is on the eclectic side. Nevertheless, their cheesecakes are legendary with options like cinnamon, chocolate, lemon and more. Regular menu items consist of simple salads and sandwiches. They also serve the popular Rickshaw Roasters coffee and offer free WiFi. 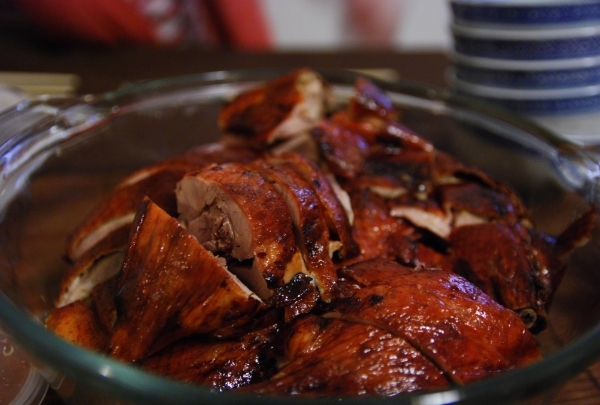 Widely recognized for serving some of the city's best roast duck. This stylish restaurant is extremely popular among both locals and expats. Side dishes also stand out, and seasonal recommendations from the chefs change every two months. This is also a top spot for dim sum, which is discounted 50 percent at lunchtime. 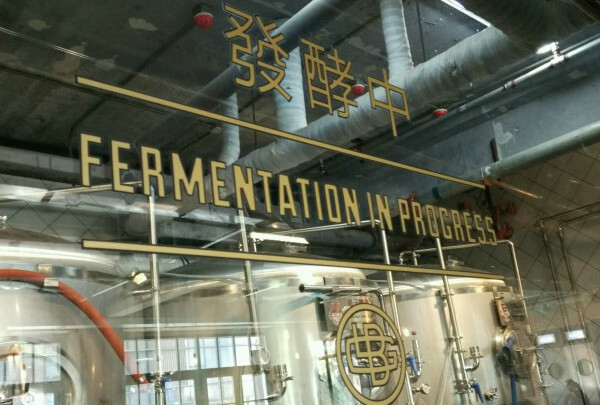 Jing A is a new space offering 16 taps so that you can get the largest selection. Jing A is a new space offering over a dozen taps of beer, which makes it amongst the largest selection of beer taps in the city. There is something wonderful about a freshly-poured pint of stout from a tap. 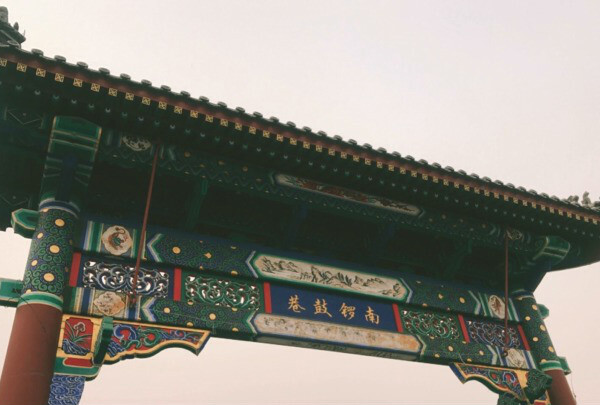 The Capital city, Beijing has a long history. There are a lot of historic constructions throughout the city. The old town area is called the Hutong area. Nanluoguxiang is the famous alley of the Hutong area. It is a commercial street filled with gift shops and snacks. Go there to discover the secret of this city. You can find the international brand like GAP, ZARA, APPLE STORE, FOREVER 21, H&M and so on. You can also find some local Chinese restaurant inside. Hotpot and Dim Sum are good options for dining. This the most popular and interesting snack street in Beijing. Wangfujing Snack Street is located at the center of this city. It is famous for its strange and traditional food. 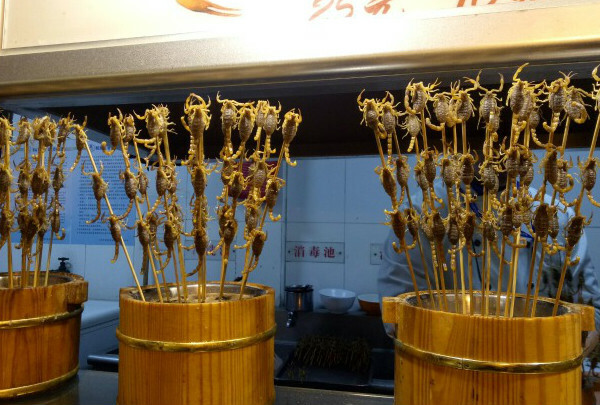 Do not be afraid of the alive scorpion, because it can be eaten here. If you are more conventional, then you can also try the traditional snack like stinky tofu. Mao Mao Chong Bar is located in the old town area. It not only offers beverages but also has good pizzas. It is a quiet place to talk and drink. The decoration matches the culture of this area. Enjoy the pizzas with varieties of drinks and light music. TRB is a western restaurant close to Forbidden City. 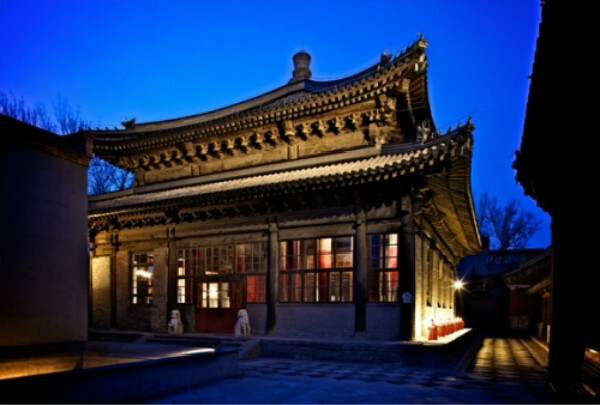 The main construction of this restaurant is a historic architectural complex that has hundreds of years old Temples. Enjoy the nice food while you soak in the history of this city. This is a department store where you can find brands like Adidas, Nike and Apple. 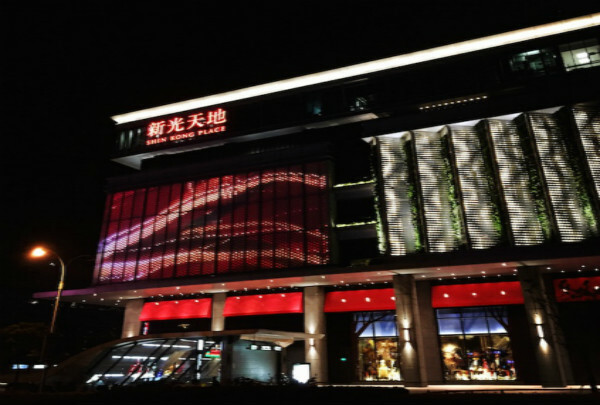 This is the hottest shopping spot in the city, which was named Salitun Village before. A great combination of playful architecture, cosmopolitan eateries, and extensive shopping options. 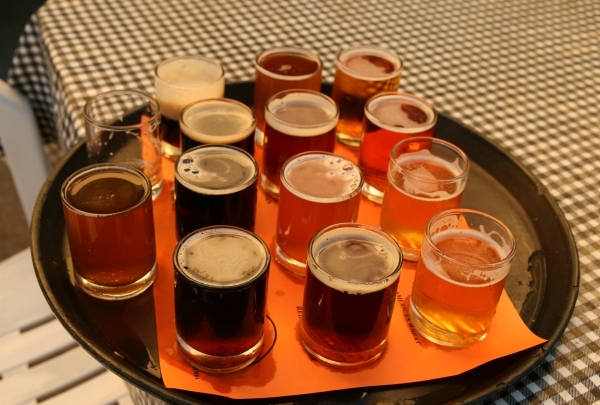 Great Leap Brewing offers seasonal beers. Whenever you arrive you can be sure to find a different beer. This Bar has a rooftop which is a great place to unwind at on a summer night. Great Leap Brewing also offers delectable pizzas and western style food. WF is the abbreviation for Wangfujing. This shopping mall is named after the area it calls home. It is a new, open shopping mall where you can find brands like Under Umer, IWC, Saint Laurent, Ba&Sh, Gucci. You will also find some nice restaurant like the Cheesecake factory and Tiago home kitchen. Lost Heaven is a Yunnan restaurant offering unique Chinese food. The chef tries to keep the original taste of the food. Do not forget to order their special fish dish. The environment is decorated with local Yunnan things. The simple, unique t-shirt designs at NLGX Design Store have made it a popular spot for souvenirs. Although it's a small shop, NLGX Design Store is the go-to spot for unique t-shirts and colorful sneakers in the neighborhood. The front room of the store is filled with t-shirts designed in-house and handbags made from recycled materials. 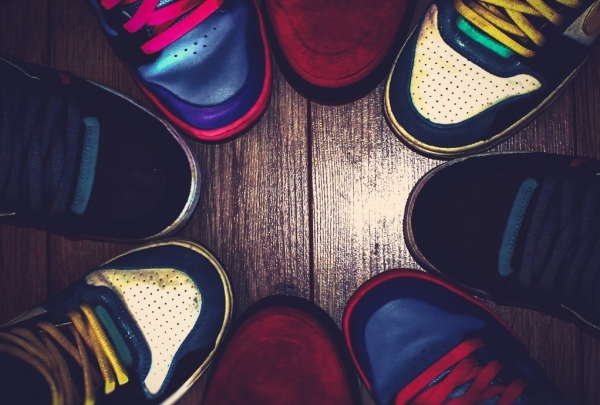 Walk to the back room of the store and you'll find a wall of colorful shoes - you're sure to find a color combination of laces and shoes that you'll love. Featuring items from local designer as well, this store is full of surprises. 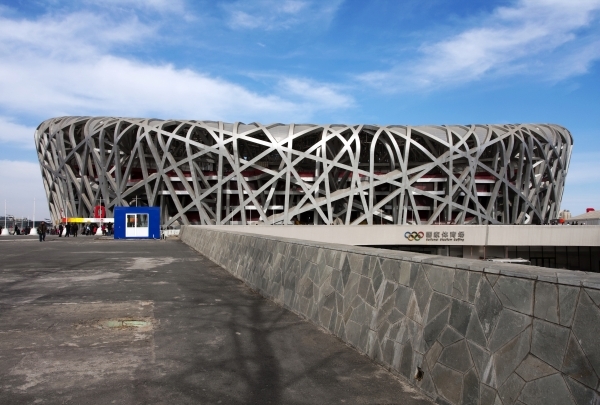 Home to the 29th Olympic Games, the 'Nest' is a stunning architectural gem of Beijing. Try the Segway tour to see the full scope of it. This modern architectural feat was designed as a football (soccer, to Americans) and track & field venue for the 2008 Beijing Summer Olympics. Dubbed the "Bird's Nest" for its likeness, the stadium can seat a whopping 91,000 spectators, and it also houses a shopping center at ground level as well as a musical fountain in front. Using new technology, this stadium offers protection from sound, wind, rain and even UV rays. This massive arena is sure to become a symbol of the new Beijing in years to come. 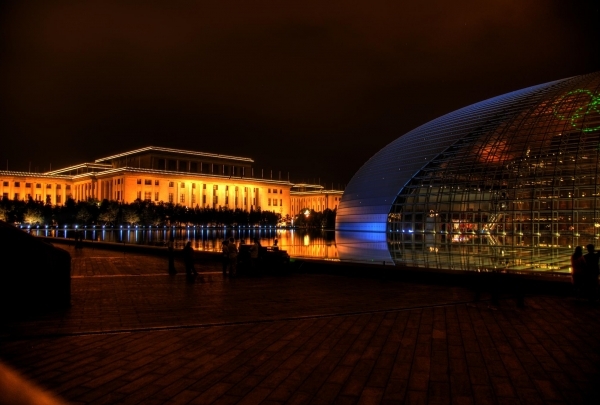 This architecturally impressive arts center is a Beijing must visit. The world-class entertainment and performing arts is second to none. China's National Center for the Performing Arts, after six years of construction and $400 million, opened in June of 2007. Despite the great costs, the Chinese government says the Center is a not for profit venture, with seats sold at reasonable rates. The atmosphere is opulent, with silk-lined walls, state of the art acoustics and lighting, and a distinguished facade by French architect Paul Andreu. The complex has three performance halls (for theater, opera, and concerts) which collectively seat nearly 6000 people. 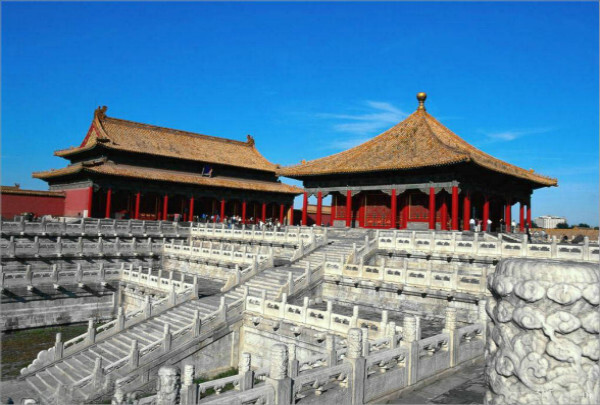 The Center is located near the Forbidden City and the Great Hall of the People. Come for the Belgian beer and stay for the lovely beer garden. A great way to spend an afternoon in Beijing. While this beer lover's haven is in no way spacious, it is the place to go to get a good Belgian, and oh how many there are to choose from! Simple and Western like in its ambiance, the real focus is on the fridge full of beer. It will have all the beer you crave for and much much more. It truly is a beer lover's delight. Feast on one of the famous roast duck dishes, complete with pancakes on the side. With perfectly crispy skin and moist meat, its a must-try. 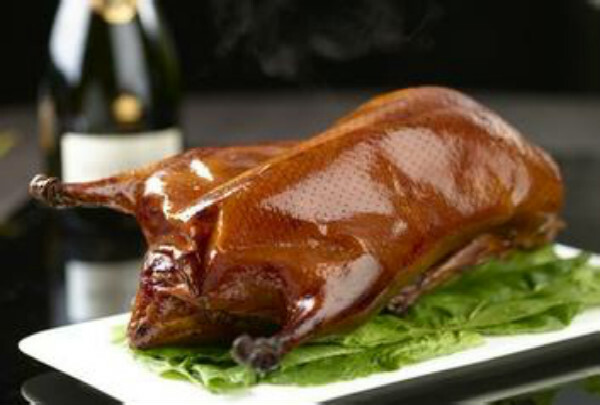 Famous for its roasted duck dishes, this classic Beijing restaurant is located in the Chaoyang District. Guo Guo Sifang Roast Duck is a cozy gem of an eatery with dim lighting, rich red velvet love seats that serve as booths, and warm wood accents - all which makes it quite the romantic spot. Order a pot of their flowering tea as you wait for your reasonably priced meal (around RMB300) of and appetizer, side dish and whole roasted duck for two. While other Beijing 'duck' restaurants can be a tourist trap, this one is the real deal and and quite the local gem! 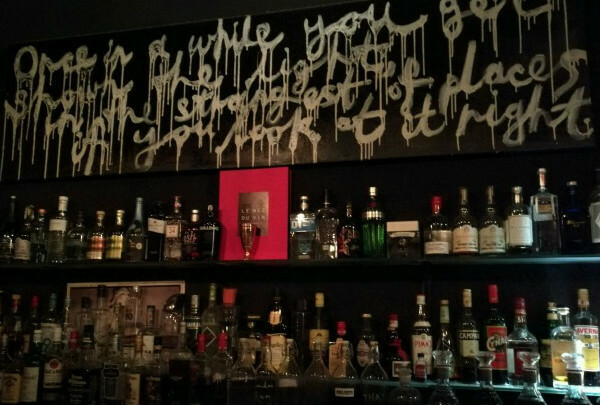 Enjoy a various selection of special cocktails at this hidden gem. Named after the drum and bell towers this cozy cafe is situated between, the Drum and Bell Bar is a welcoming respite from the hustle and bustle of the city. 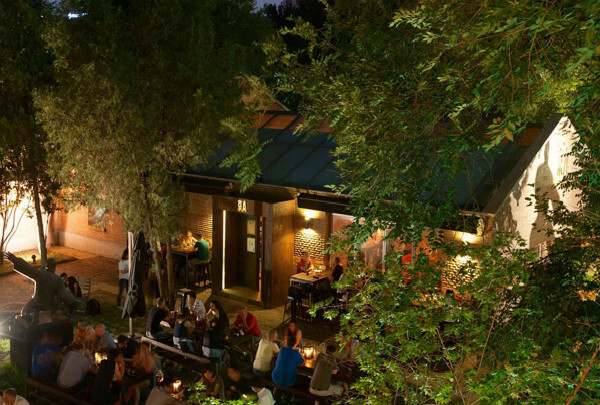 Hidden away along a hutong (Beijing alleyway), this rooftop bar offers great views of the city. The bar winds its way up the building, with a new bo-ho chic room to discover on each floor. Think brightly hued, worn-in sofas and propaganda artwork from the Cultural Revolution, along with flowing sheer drapes and wooden rafters. The rooftop level allows patrons to gaze upon the sprawling city below and red-tiled roofs as far as the eye can see. The perfect place to sip on a cold draft beer as you watch rickshaws pass by down below. Historical in nature, this park is where locals come to relax. 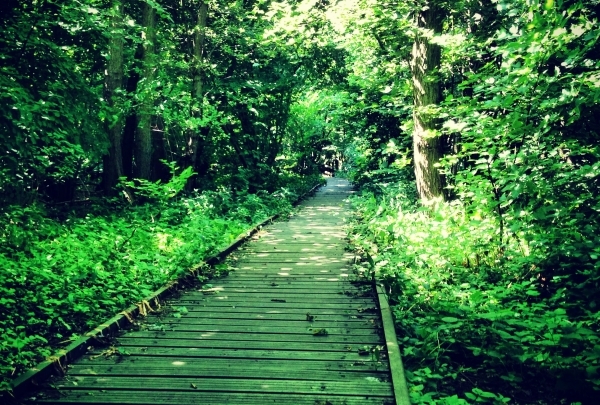 Stroll through tree lined walkways and take in the lush greenery. This park was once an altar for the emperors to pay sacrifice to the Earth God in ancient China. Built in 1530, the altar became a park after the founding of New China. Though the two-story worship terrace in the center has been kept intact, it has become a popular dance spot and practice center for tai ji quan (shadow boxing). During the Spring Festival, a traditional temple fair is held here each year. Various kinds of snacks are served, arts and crafts sold, and various folk dances and songs performed. This is an excellent place to experience local customs. 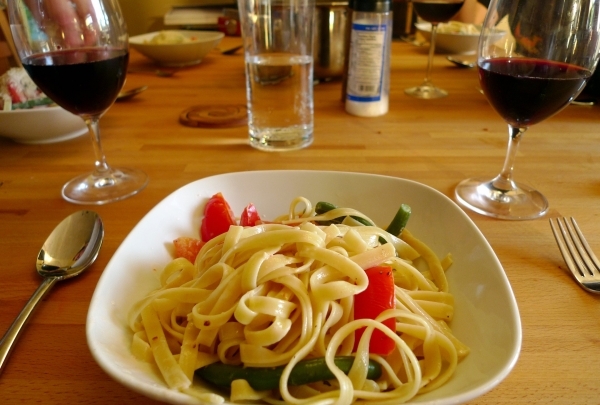 Dig into your hearty plate of creamy Fettucine Alfredo, made with fresh Parmesan and butter, and complement your meal with a glass of wine. This trendy Italian eatery in the Xicheng district features crisp white walls, red and green accent furniture, Renaissance themed artwork and frescoes upon the ceilings. The highlight of the restaurant is the courtyard where patrons can dine al fresco. The menu offers a delightful array of Italian favorites from carpaccio, pasta, to thin crust pizzas and raviolis. The wine menu follows the Italian theme, with a concise selection of varietals hailing from Tuscany to Rome. One of must see attractions in Beijing. 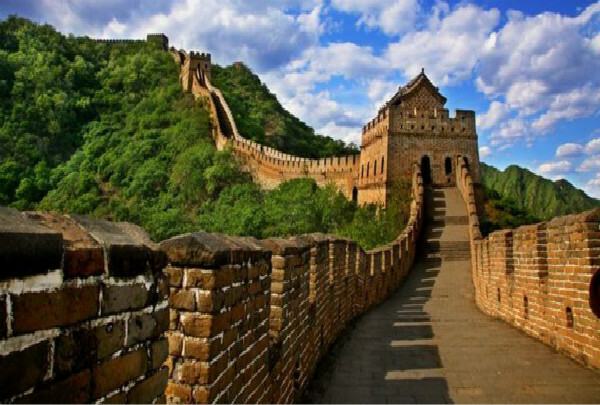 This section Great Wall is famous for its good view and location. It is around 80km from downtown. It has a cable car to the top of mountain and also has a slide to get down from the top. Around 90% of guests are people who come from abroad. The Forbidden City was the Chinese imperial palace from the Ming dynasty to the end of the Qing dynasty—the years 1420 to 1912. It is located in the center of Beijing, China, and now houses the Palace Museum. 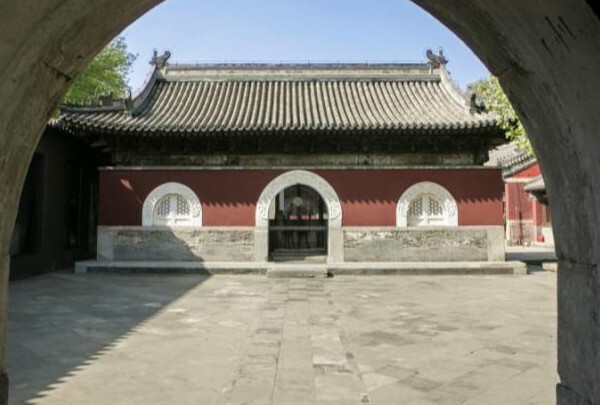 It served as the home of emperors and their households as well as the ceremonial and political center of Chinese government for almost 500 years. A Chinese proverb about a foolish man who wants to remove a mountain and who succeeds in it! It is a tiny live venue located in a parking lot across the Worker’s Stadium in Beijing. 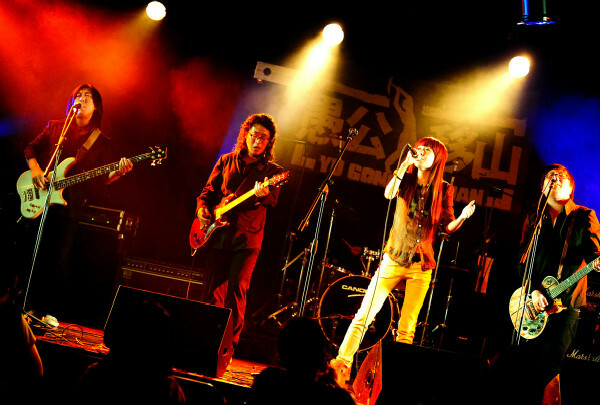 The venue was awarded the “best live house” by That’s Beijing Magazine. 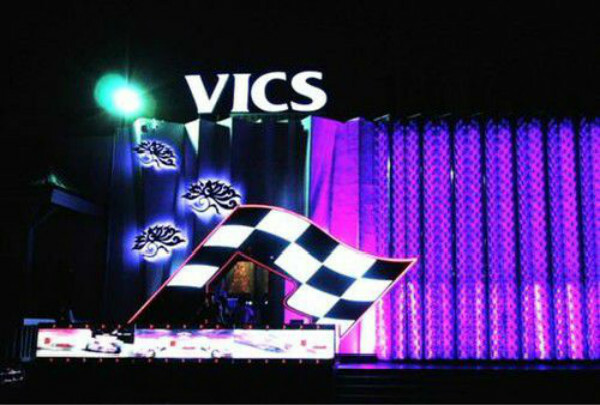 Vics is one of the largest and most impressive dance clubs. 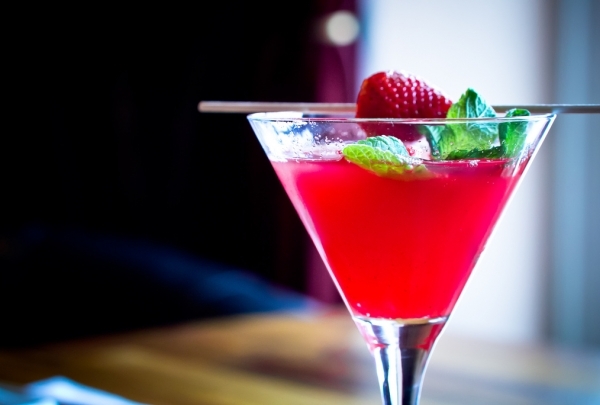 Vics is the Beijing No.1 bar here, it has the best location which located at North Gate of Gong Ti. After a exciting football match, it is a great place to have a happy hour. The Royal Garden that is the closest to Forbidden City. Bei Hai Park is located in Central Beijing. It is one of the oldest and most authentic imperial gardens in China. It has a history of over1000 years. Nice French-style restaurant where you will discover something wonderful. Located in a 600-year-old temple, this restaurant impresses with its exquisitely presented French dishes, with relatively small portions and rich, bold flavors. Have dinner on the rooftop and you can see the Tian'anmen area at the same time. 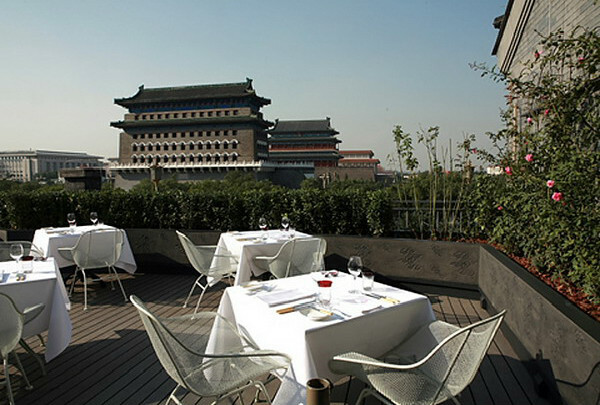 This restaurant has a stunning view over Tian'anmen area. The changing menu features seasonal tastes. A range of fine wines and classic cocktails are offered at the bar, and small dishes and desserts are served in the Oval Room to the left of the bar from 5pm-midnight. You will find Prada, Armani, LV, and Gucci in this luxury shopping department store. 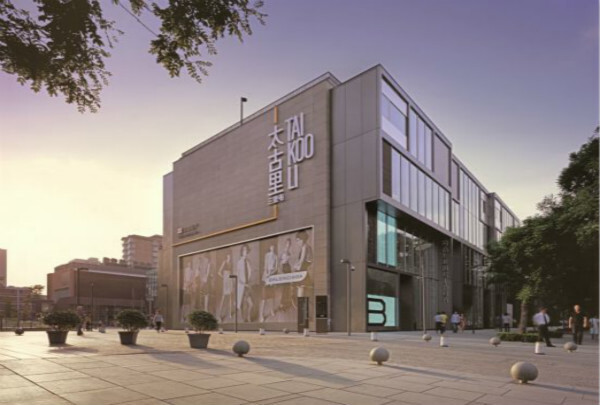 This department store brings in more than 900 international brands. 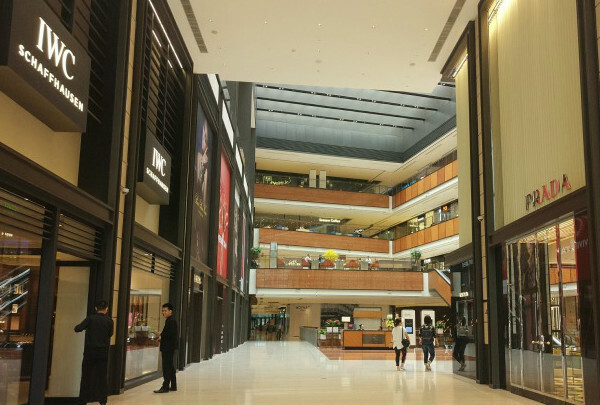 Shin Kong Place sells mid to high level clothing and goods. 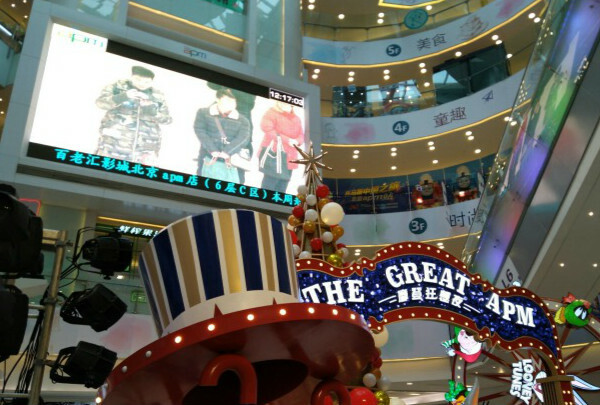 Twenty international brands have made their debut appearance in China at this mall. 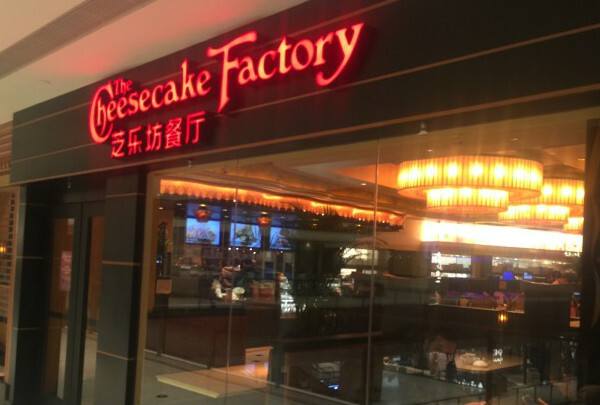 Cheesecake Factory is popular everywhere in the word. Their desserts and the famous cake are worth the long queue and one hour wait. Their food has a memorable taste. 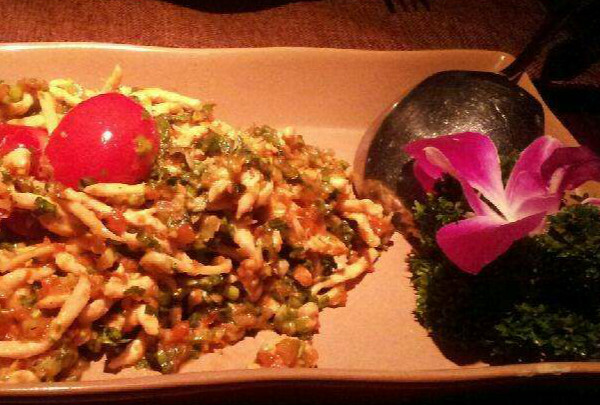 Little Yunnan restaurant offers delectable dishes that retain the authentic flavor of the cuisine. 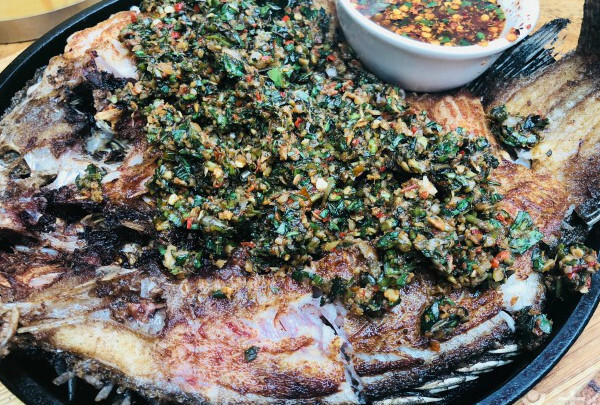 The must-try dish is the fish with grass. The restaurant is decorated in a quintessentially Yunnan folk style. The environment perfectly complements the cuisine served here. 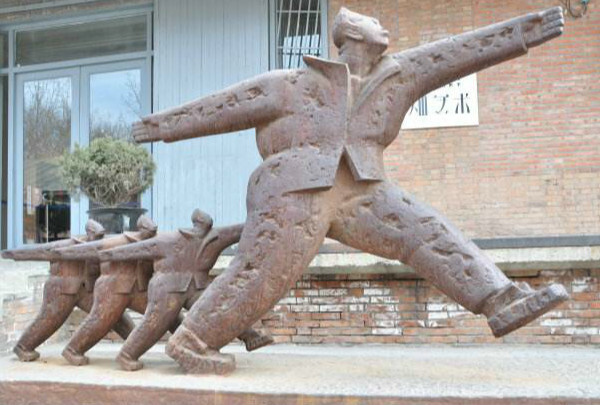 798 Art Zone also named Dashanzi Art Zone. It is a special park for modern Arts. You will find the interesting things inside that make your visit a unique experience. Make sure your camera has full power. After relishing the duck, you will have a plethora of night activities on the bar street. Jing Yaa Tang offers Beijing duck and some local food. The restaurant is well designed by the Oppozite house hotel. The location is very close to the Bar Street and modern shopping malls. thus allowing you to find something to do after the dinner. A place where locals pray for winning and harvest. Tian Tan Park is also named the Temple of Heaven. 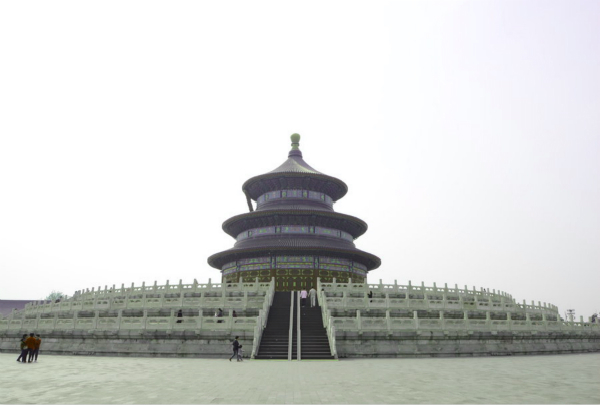 This temple is as venerated as Beijing's three other important temples dedicated to the Earth, the Sun, and the moon. Open to the public, you will see some activities during special days here. The most prominent event being the Spring festival which brings the Spring Temple Fair. You can see a number of Pandas at this zoo. 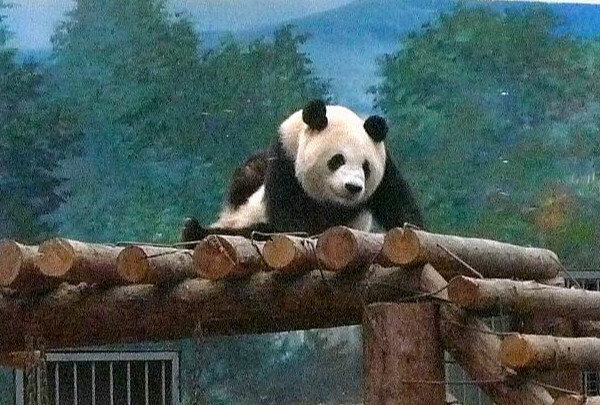 A perfect outing for families, Beijing Zoo is home to a variety of animals including China's famous pandas. The panda garden is a major attraction of the zoo where you will see pandas gleefully playing. 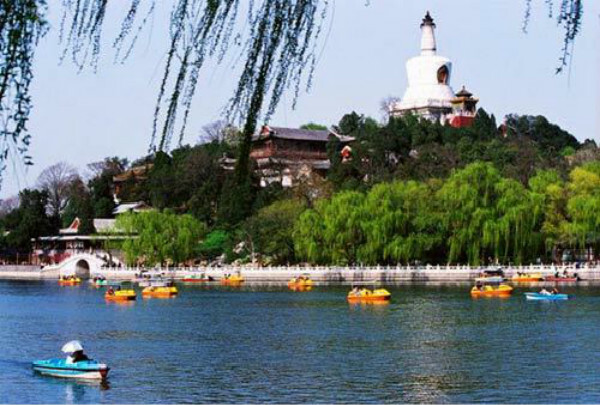 The zoo also lets you visit the on-site Summer Palace by a boat. Let's Rock & Roll tonight!